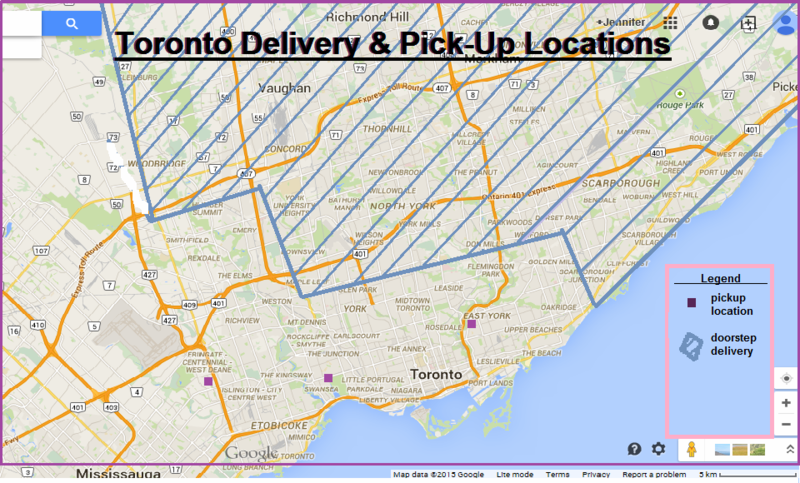 Want fresh organic produce straight for pick-up in Toronto? Farm Share offers you an incredible selection of organic vegetables, fruits and herbs grown less than an hour away in Zephyr! Find out if this program is right for your family. Thanks for your interest in certified organic produce in Toronto. You really don’t have to look far to get superfoods into your diet, the affordable way.